Steve Flowers was born and raised in Troy, Alabama. He attended public schools in Troy. He became a Page in the Alabama Legislature at age 12 and worked at the State Capitol throughout his high school years. 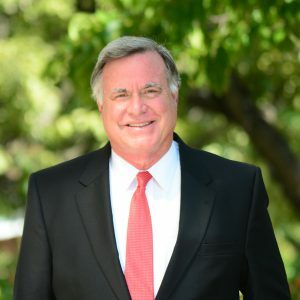 Upon graduation from high school in Troy, he continued on to the University of Alabama where he was a student leader and served in the Student Senate. He graduated from the Capstone in 1974 with a degree in Political Science and History. In 1982, at age 30, he entered politics and was elected State Representative from Pike County. In that, his first race, he received the largest number of votes ever cast for any person in a political race in the history of Pike County. In his first year in the Legislature “Alabama Magazine” as the outstanding Freshman House member named him. He was overwhelmingly reelected four times. He left undefeated and uncontested, choosing not to seek reelection in 1998. During his tenure in the House of Representatives, Steve sustained a perfect attendance record for 16 consecutive years. In 1988, his House colleagues passed a resolution naming him the Most Ethical Member of the House and in 1992, his colleagues voted him as the Most Outstanding Member of the Alabama House of Representatives. After leaving the Legislature, in 2002, Steve began writing a weekly column on Alabama politics. Overnight it became the leading and most widely read column on Alabama politics in the state. 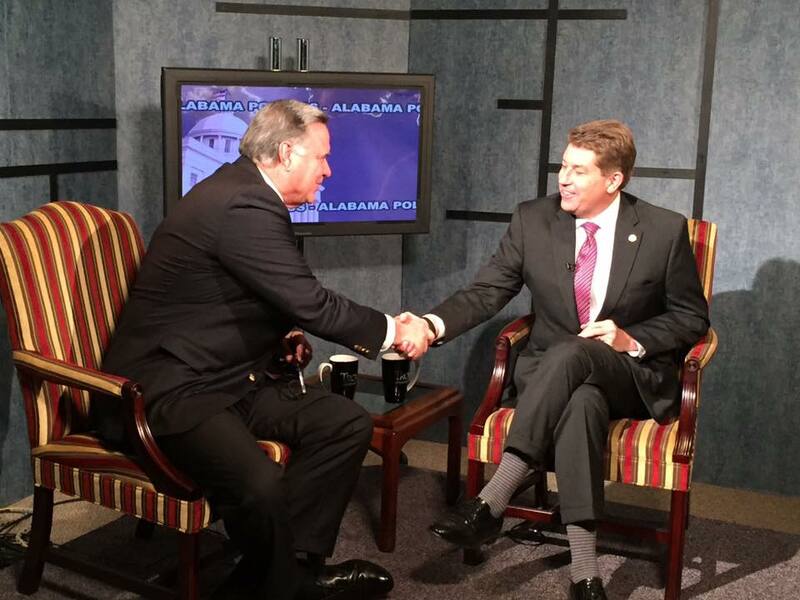 Today .Steve Flowers is Alabama’s most watched and read political columnist and commentator. 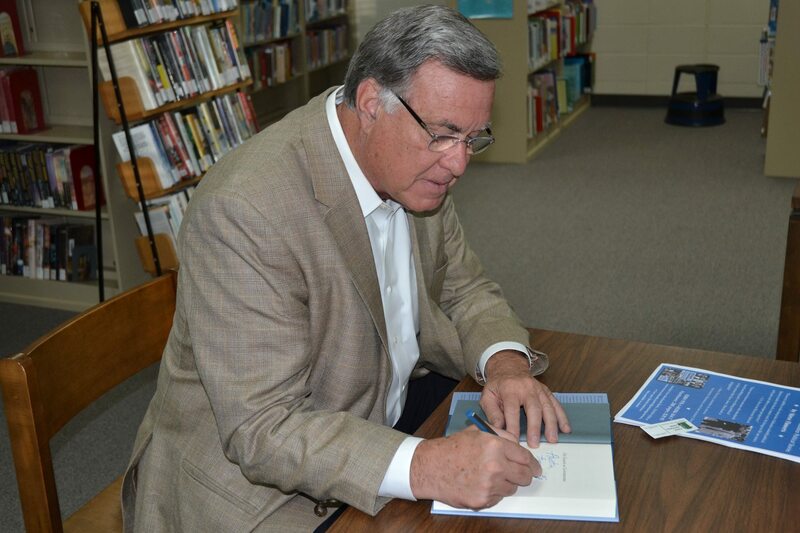 His weekly column on Alabama politics appears in over 70 Alabama newspapers with a circulation approaching 400,000. 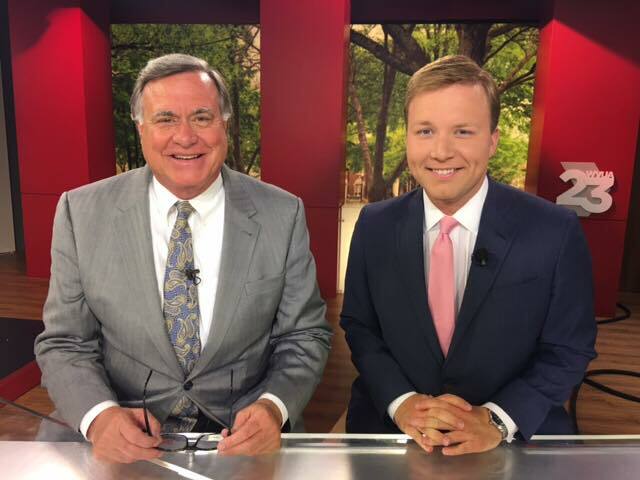 In addition to his informative and entertaining column, he can be seen regularly on numerous television stations around the state as their political analyst. His weekly radio show on Alabama politics is heard on Public Radio throughout Alabama. 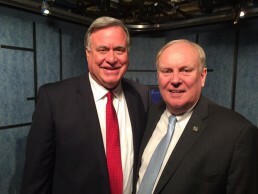 As Alabama’s premier columnist and commentator, Steve has analyzed Alabama politics for national television audiences on CBS, ABC, PBS, Fox, CNN, Bloomberg and the British Broadcasting Network. Steve has been an up close participant and observer of the Alabama political scene for more than 50 years and is generally considered the ultimate authority on Alabama politics and Alabama political history.